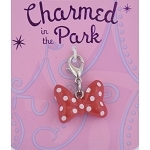 You loved her in Dream Productions' Fairy Dream Adventure Part 7. 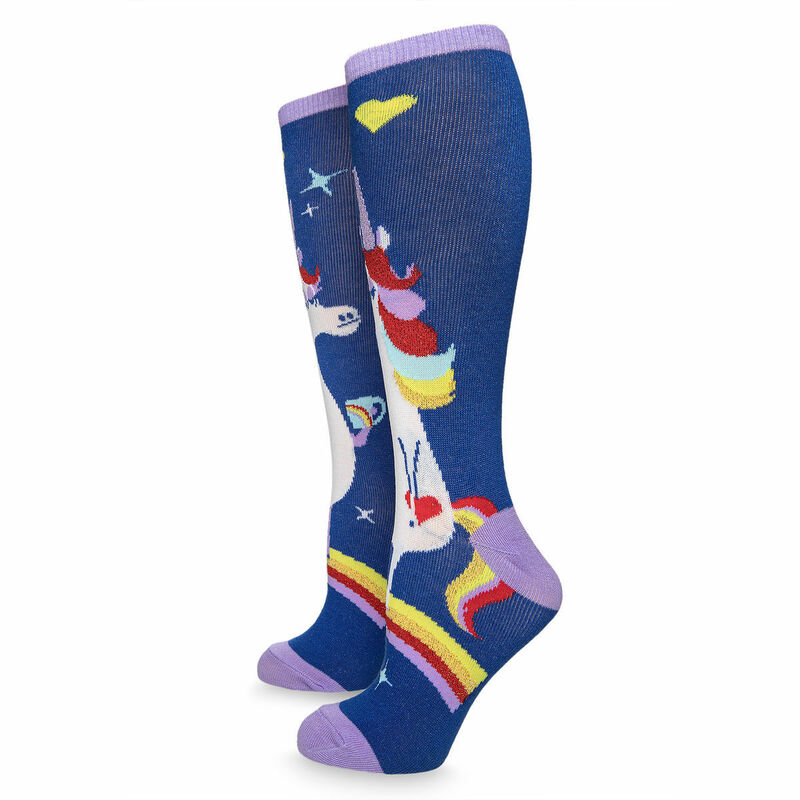 Now, the sassy Rainbow Unicorn makes an apperarance on these Rainbow Unicorn Socks for Adults! 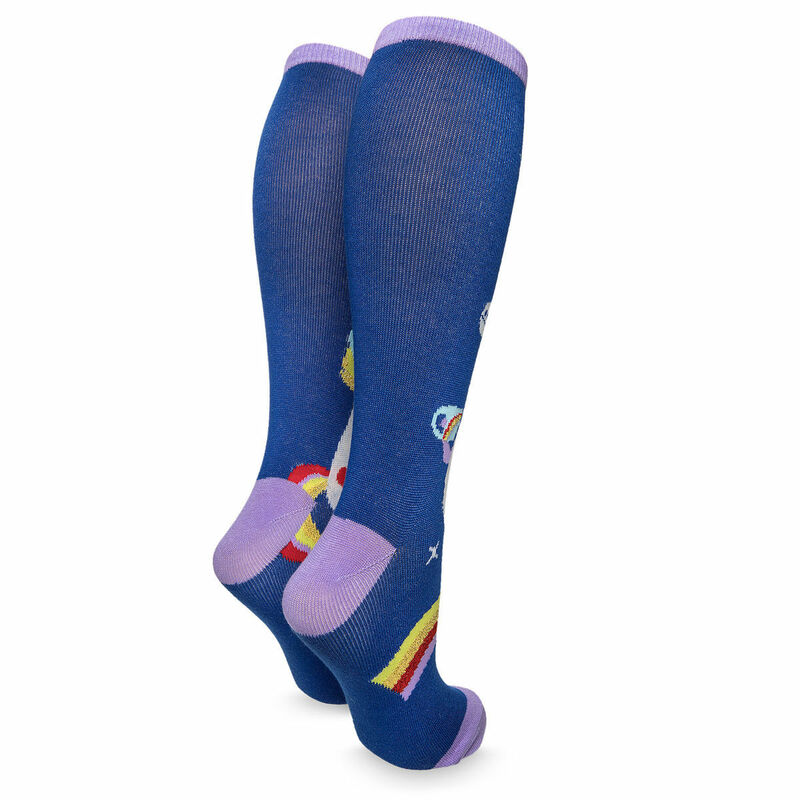 With a glittering and colorful design, these crew socks are what dreams are made of!